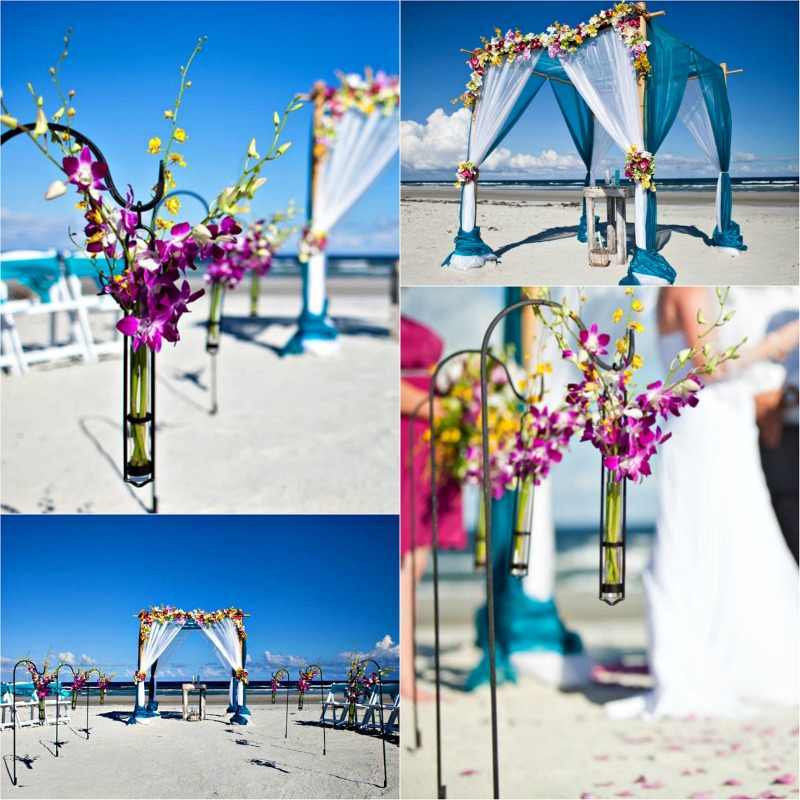 We offer unique and memorable beach decorations, From a bamboo arch and columns, tiki torches and sun catchers, bamboo canopies, wedding bouquets, Flowers, theme beach decorations. we have many options to choose from to help create a beautiful setting for your destination wedding. 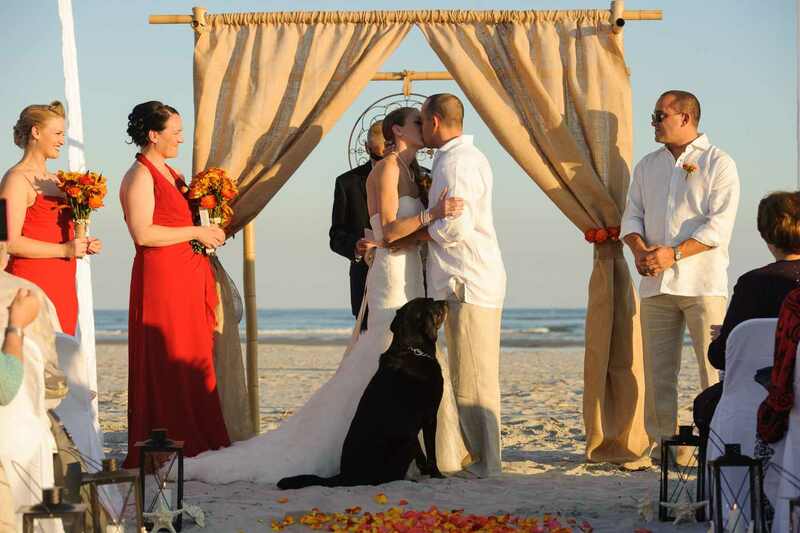 LET US PLAN AND DECOR YOUR ROMANTIC FLORIDA BEACH WEDDING OR ELOPEMENT. – SAND KEY BEACH PARK (WEDDING PERMIT FEE IS $214-$321) BASED ON WEDDING PARTY SIZE.